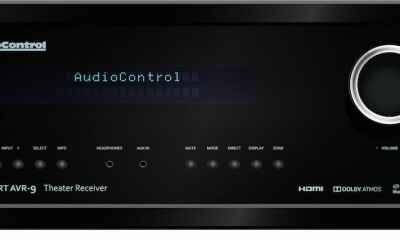 AudioControl announced the Rialto 400, a compact, high-powered amplifier with a built-in audiophile-grade DAC (digital to analog converter) designed specifically to provide greater performance and higher sound quality for all analog and digital systems, including Sonos home entertainment systems. The Rialto 400’s amplifier delivers over 100 watts of power per channel into 8 ohms and 200 watts per channel into 4 ohm loads. 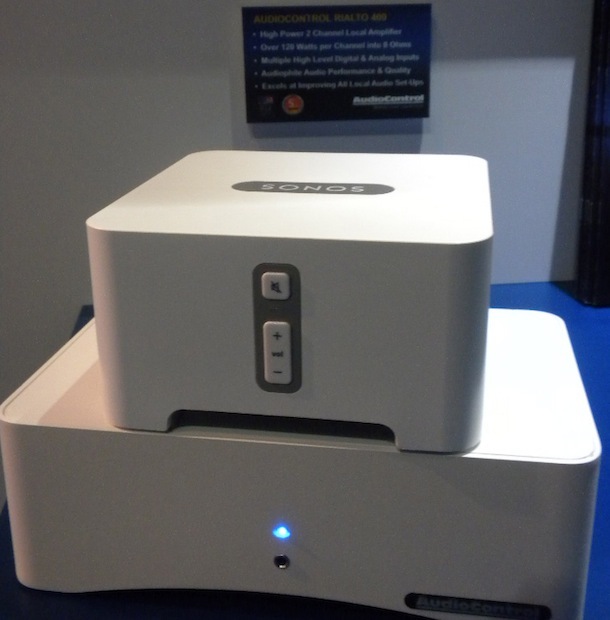 Additionally, the Rialto 400 can be bridged to perform as a mono-block amplifier. 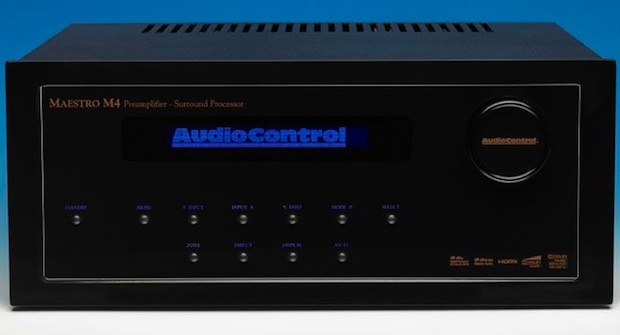 The state of the art Rialto 400 features a built-in high-performance Wolfson DAC that drastically improves audio quality allowing digital and analog audio-systems to perform with better speakers across the home. 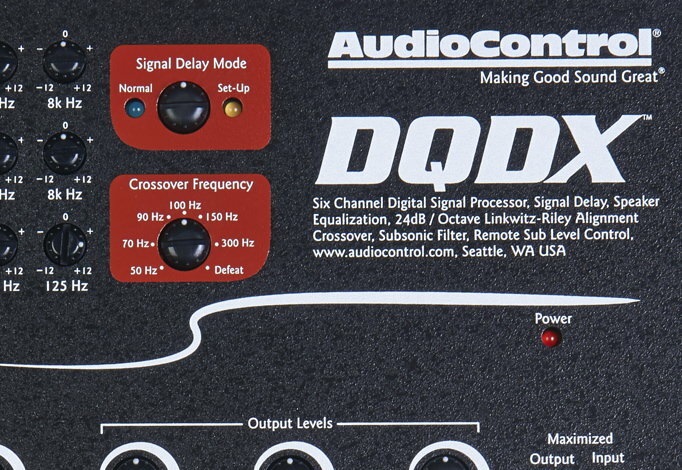 This choice of an audiophile-quality DAC allows connected digital audio sources such as Apple iTunes library, Pandora and Spotify to provide higher quality acoustics with clearer, more accurate analog signals during playback. 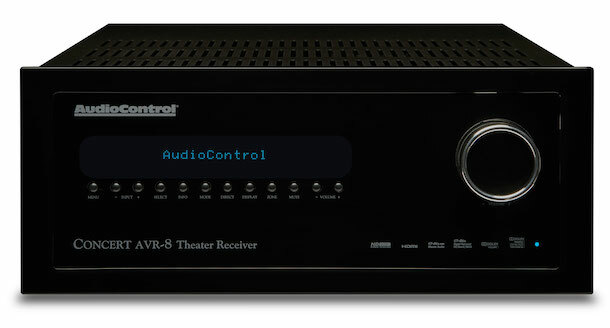 The Rialto 400 will be available through AudioControl authorized dealers and will begin shipping in February 2013 for $799. 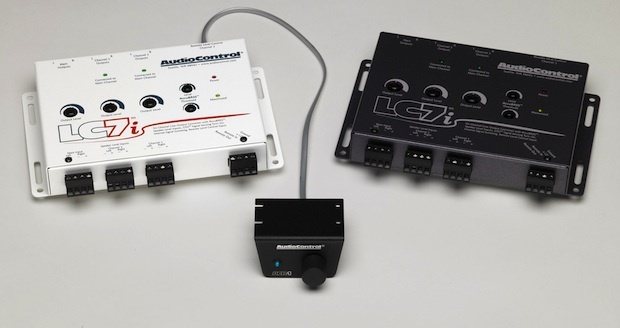 The product is designed, engineered and manufactured in the United States and is backed by a 5-year warranty.